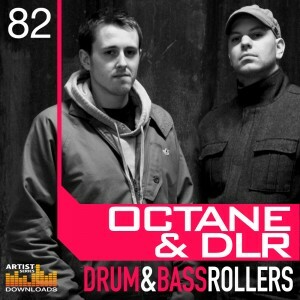 Loopmasters Presents the Octane and DLR Drum & Bass Rollers Sample CD and what a great/awesome/killer sample pack it is! Chris Octane and James DLR are some of the freshest guys in DnB right now and this sample pack is a showcase of their talents. I’m not even going to go through all the samples one by one and give you the usual run down. I DONT NEED TOO! THEY ARE ALL GOOD. The Drums, Bass, FX everything is TOP QUALITY! 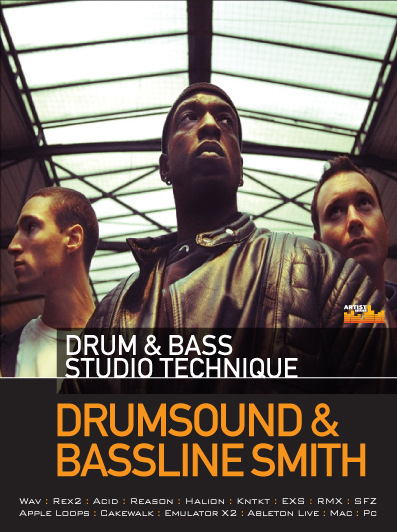 So, if you’re after the current new HOT sound of DnB right now then look no further then this sample pack. 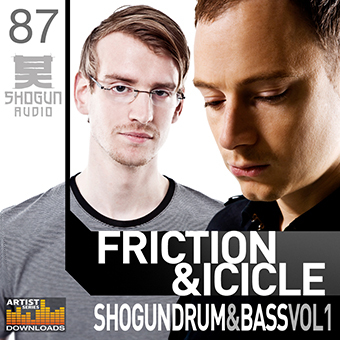 I highly recommend this sample pack to any producers out there in love with the Octane & DLR/Ulterior Motive/Zero T/Break and Survival/Vicious Circle/Hybris and Rido style etc. NO! This sample pack wont make you them but you will get into the minds and sounds of the producers you and I look up and I’m sure with enough work your productions will go up a notch or two! Use the samples for REFERENCING against your own work. Try to recreate the breaks, bass and fx samples. Use an analyzer and LAYER LAYER LAYER! Of use some of the samples to kick off a tune quick smart. You’ll have something going in NO TIME flat. TRUST! 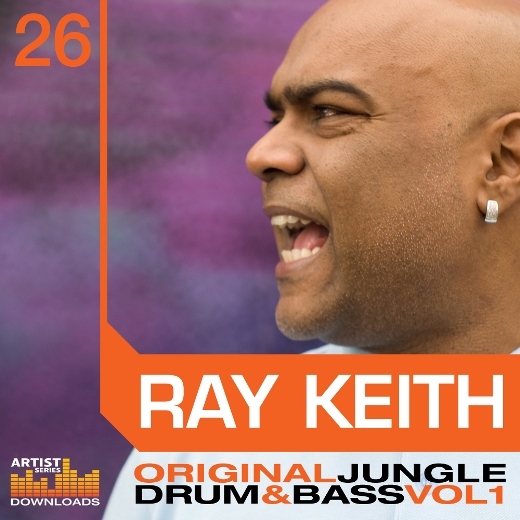 Anyways… check out the sample pack and more information here.